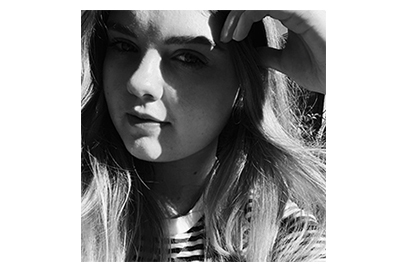 Reading List #2 | emma etc. Another Reading List has come to the blog rather quickly as I've got a bunch more books out from the library to share with you. These books look so good so I'm really excited to read them. All I Know Now by Carrie Hope Fletcher: This is probably one of the books I'm most excited to read this year. I love Carrie as a YouTuber and I admire her wisdom and thoughts so much. I've actually already started this because I'm that excited to see what she has to say, and so far, so good. I feel like this is going to be a great one for slightly younger readers, a girl bible of sorts, as I'm sure Carrie implies for it to be. Side note: I am so excited for her fiction book, On The Other Side, that she is writing at the moment! 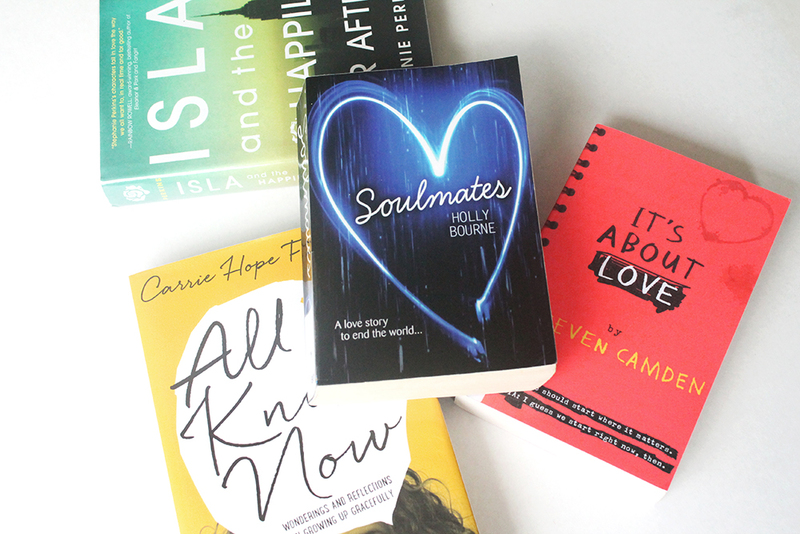 Soulmates by Holly Bourne: If you read the Good Reads description of this, you'll get a better idea about what this is about because I'm certainly no good at explaining what books are about. When reading the blurb, I just felt like I would enjoy this book as I like the sound of Poppy and the idea behind the book in general, although it does leave a lot to the imagination. The author, Holly Bourne, wrote a book called The Manifesto on How to be Interesting which I did quite enjoy so I'd be interested to read something else by her. It's About Love: I really have not much of an idea what this book is going to be but I picked it up anyway as I like the sound of it. I'm pretty much a sucker for 'love' stories, (although it's got to have the right combination of stuff for it to be truly good), so this seemed like something I might like. It's about two people named Luke and Leia ("Just like in Star Wars" it says) and what kind of appeals to me is the fact they go to film school. I don't know. This may be good or it may be bad. I guess I'll find out! Isla and the Happily Ever After: I love Stephanie Perkin's books. I've read Anna and The French Kiss which I adored, as well as Lola and the Boy Next Door which was also really good. These three books are actually a series, featuring some of the same characters, but with different main characters and different stories. I'm looking forward to reading it, I feel like it's going to give me all the feels! If you haven't read these, I really recommend them (if you like romantic YA fiction, of course).